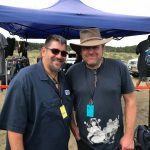 Wow, what an awesome weekend! 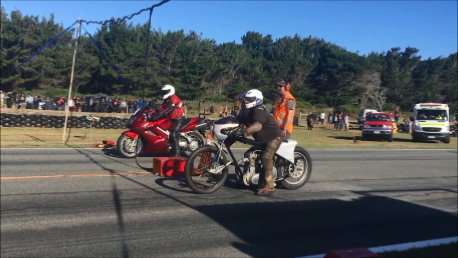 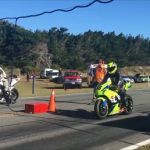 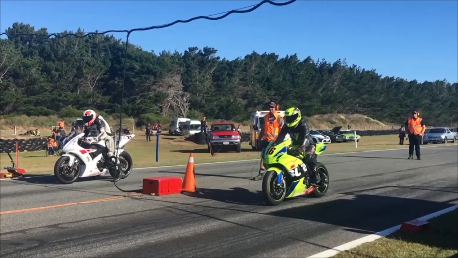 This is the first time the drags have been run as an event in the Burt Munro challenge rally and it was very well received. 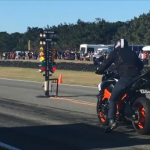 You don’t have to like motorcycles to appreciate the drags as the concept is very simple – take off when the lights change to green and point the bike down the track. 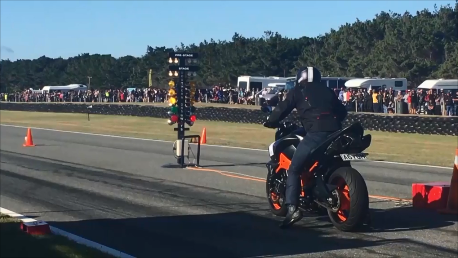 There were a few wheelie starts as clutches got thrashed and a lot of missed gears but overall a great concept and one that works well with the Burt Munro challenge rally. 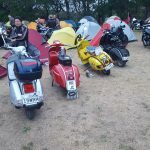 Added to that was warm and dry weather and little wind (unlike some of the previous years challenges) plus a lot more people participating really ratified the decision to change the event to February, which is a much more settled month for weather here in the deep south. 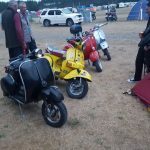 The sheer amount of motorcyclists in Invercargill was hard to comprehend and accommodation was very hard to get. 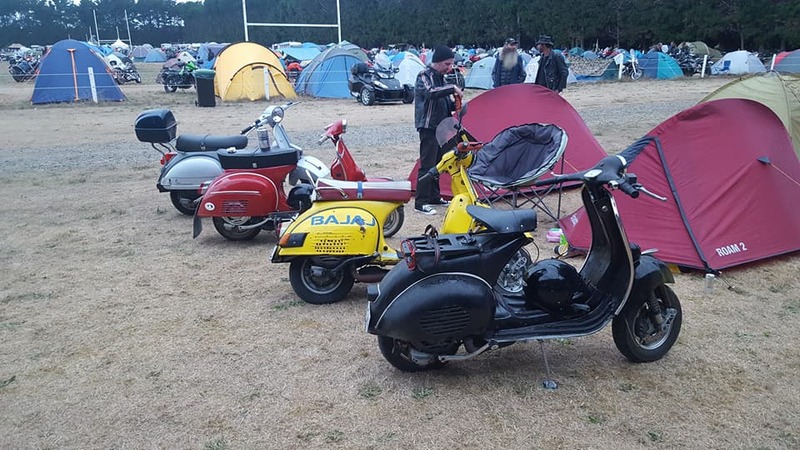 Bars and cafes, motorcycle mecca, the transport museum, e-hayes and sons all reported excellent numbers of visitors for the weekend with everyone being well behaved and with almost no incidents of any kind and awesome weather, can this event get any better? 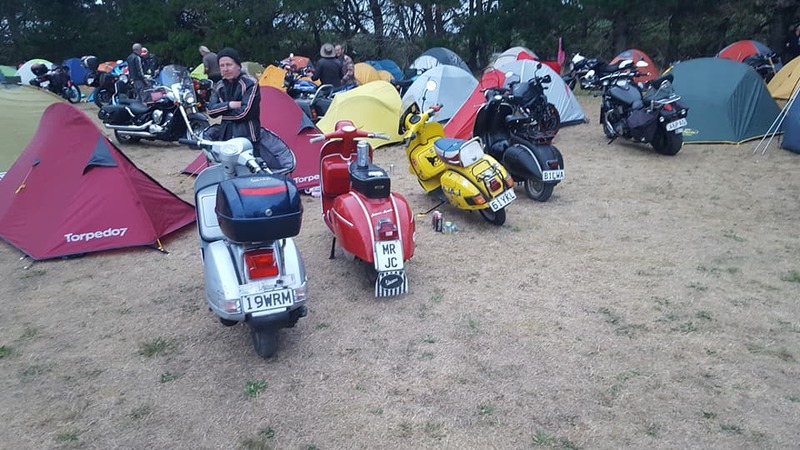 We were lucky enough to meet some of the IMOC (Italian motorcycle owners club) riders who had ridden down from all over NZ to enjoy and participate in the weekends events. 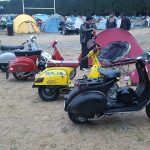 While we are normally into Vespa scooters, some of us are members of IMOC through an association with Horace and Lisa from another annual event we normally go to – the Moto TT. 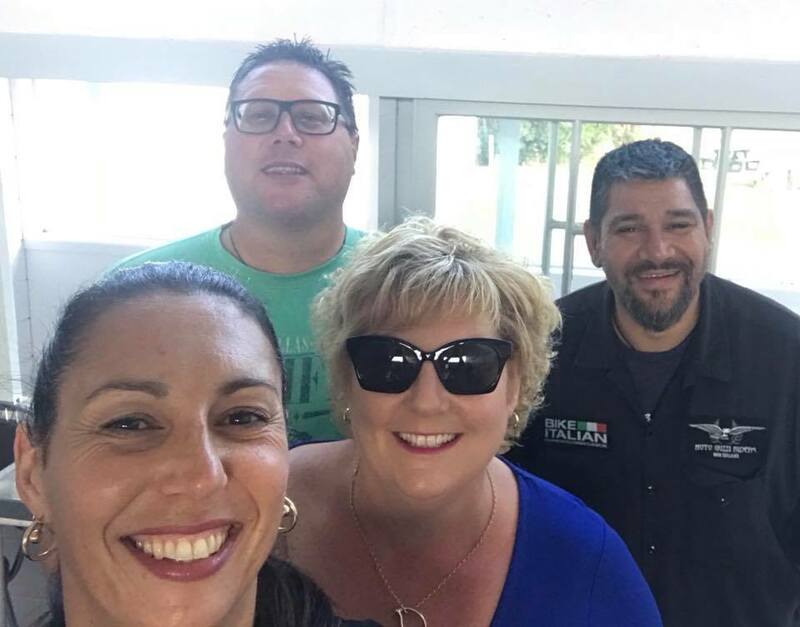 What a great bunch of people and all very passionate about their bikes with Ducati’s, Motor Guzzi’s and Aprillia’s being the most common ones (and a couple of Vespas!!). 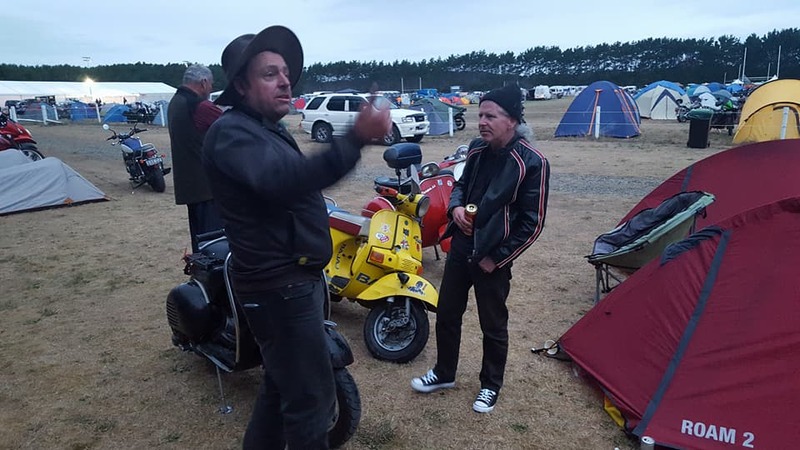 Ricky, one of the local members had organised for them to stay at the camp in Edendale which turned out to be a great place to stay at a very good price and not too far from the rally site and the events around Invercargill. 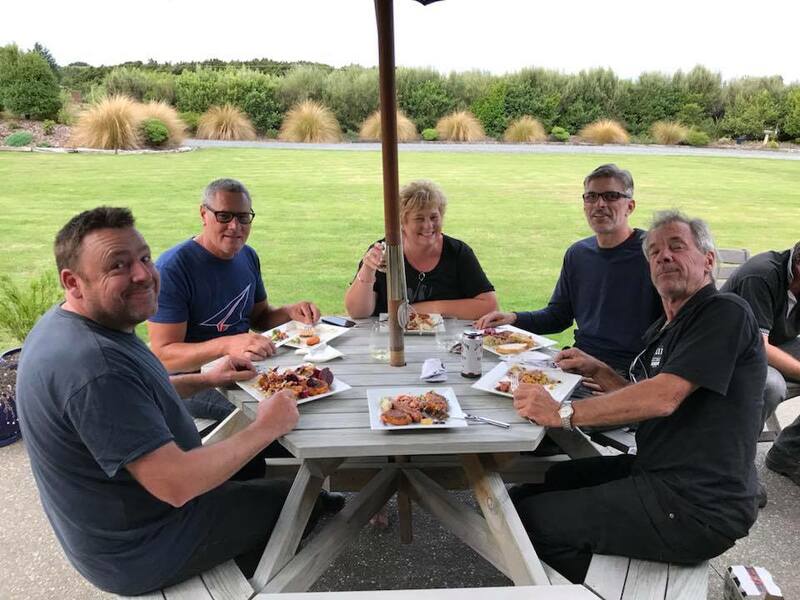 We had a very enjoyable meal and drinks at home on the Saturday night and caught up with them again on Sunday night for tea. 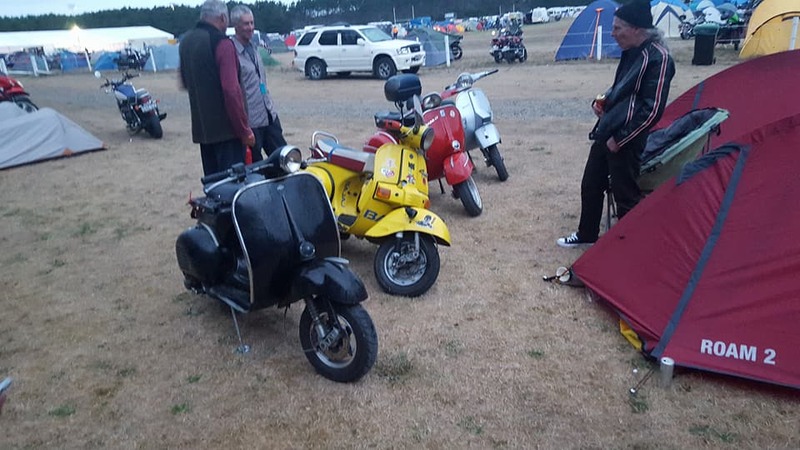 We also caught up with some scooterists from Auckland and Dunedin and had a great night drinking until the early hours of the morning. 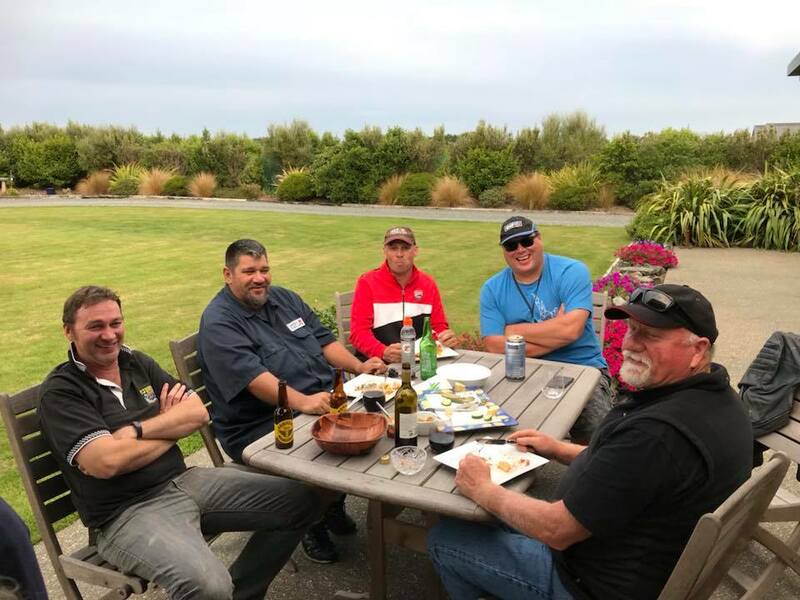 Mr Skoot has re-located from Wellington to Dunedin and brought Kelvin and Peter with him for the rally. 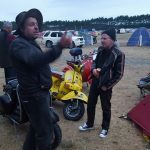 It was also great to catch up with Clive, another Dunedin scooterist, down with some mates on their adventure bikes. 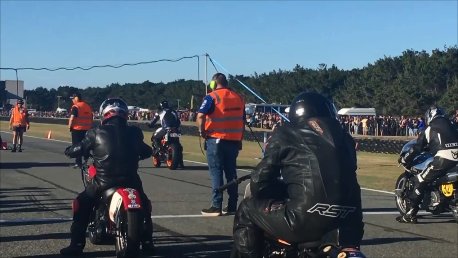 Matt raced his scooter at Teretonga last year but didn’t get everything organised in time for this event. 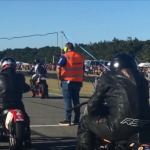 Maybe its time for a couple of Vespa scooters at the drags…. 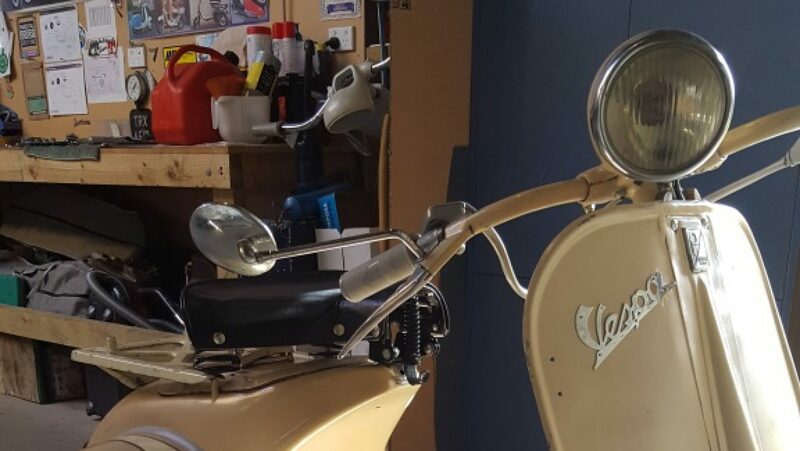 I took the scooterists to a local cafe, Zookeepers, where they make pretty good coffee and cheese rolls. 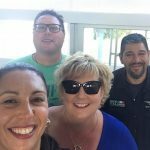 We ordered breakfast and Nathan and I got the mutton bird – yummo!! 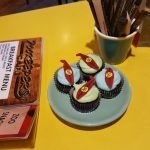 Matt and Kelvin weren’t too keen on it but we all got given a cupcake as part of our order. 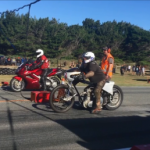 Great to see a local business getting into the spirit of Burt Munro. 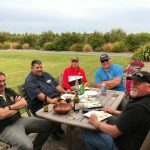 2018 Burt Munro Challenge Rally…….Done. 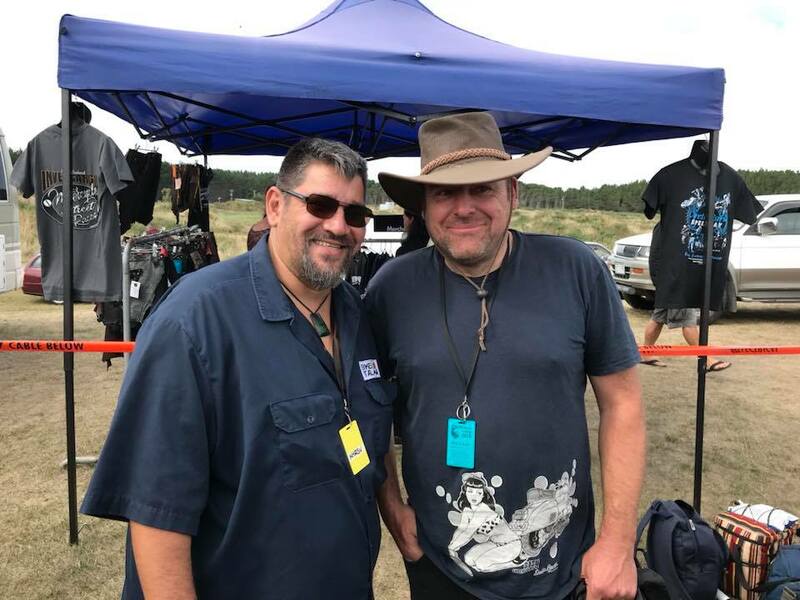 See you fullas next year.